"More impressive still is the content, which dives deep into the minutiae of writing to make sure that the reader truly understands not just what structures are operating, but how and why they function. One suggested activity is crafting a passage with no punctuation to force the student to choose words that will communicate their meaning even in the absence of periods and commas. 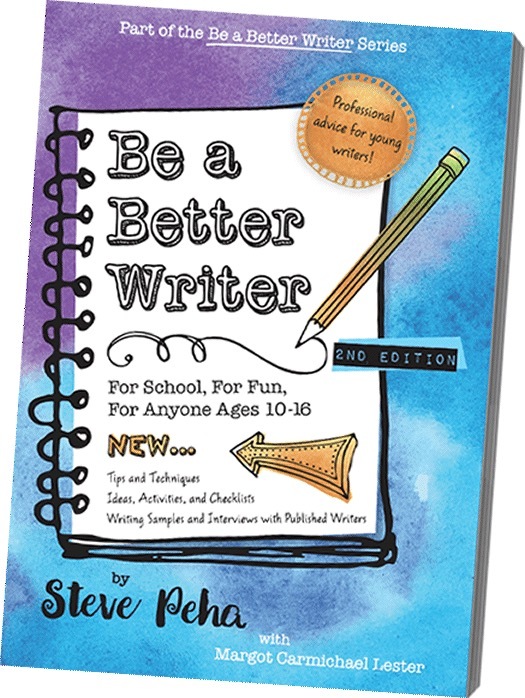 This combination of out-of-the-box thinking and the traditional tactics of composition makes Peha’s work a solid choice for any teen attempting to get a handle on that big, mysterious practice known as writing." To say we are grateful for this recognition would be an understatement. Thank you!